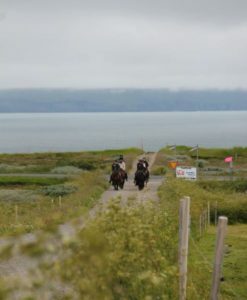 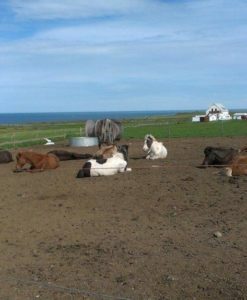 The seaside tour is an excellent ride along the coastline near Húsavík with a fantastic view over the bay of Skjálfandi ( a world of whales) and a nice and easy ride up into the hills above our farm Saltvík. 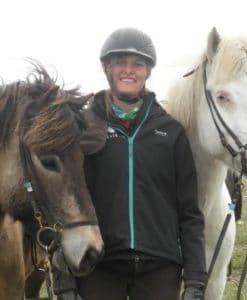 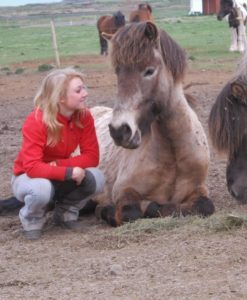 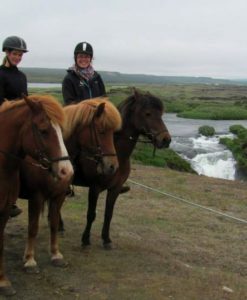 Our horses are strong, safe and experienced and we do our best to find the perfect match for each rider. 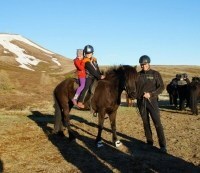 A guide from Saltvík leads all tours and gives necessary information about the ride before the tour starts! 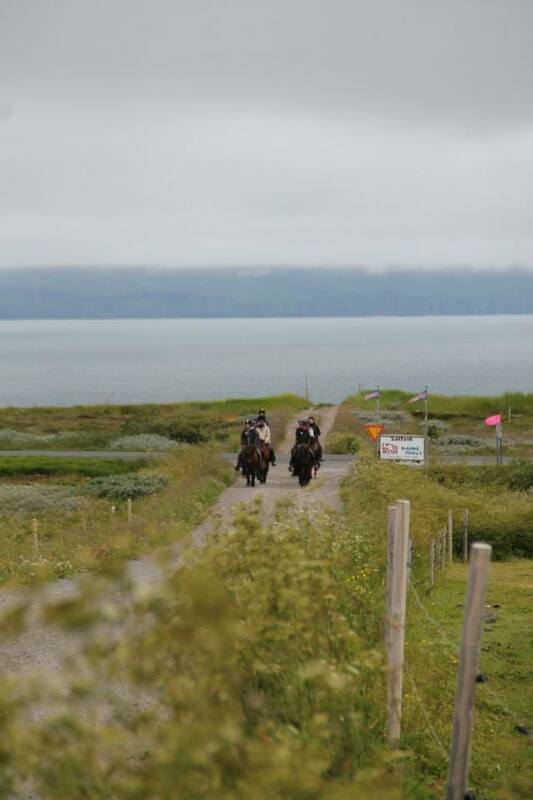 This tour is suitable for beginners as well as experienced riders! 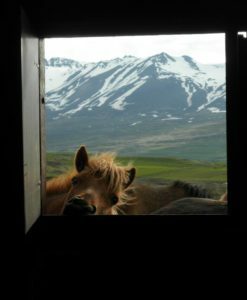 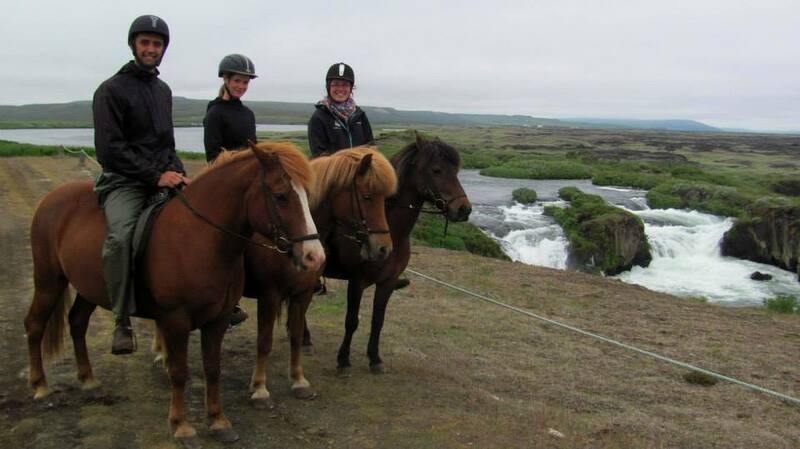 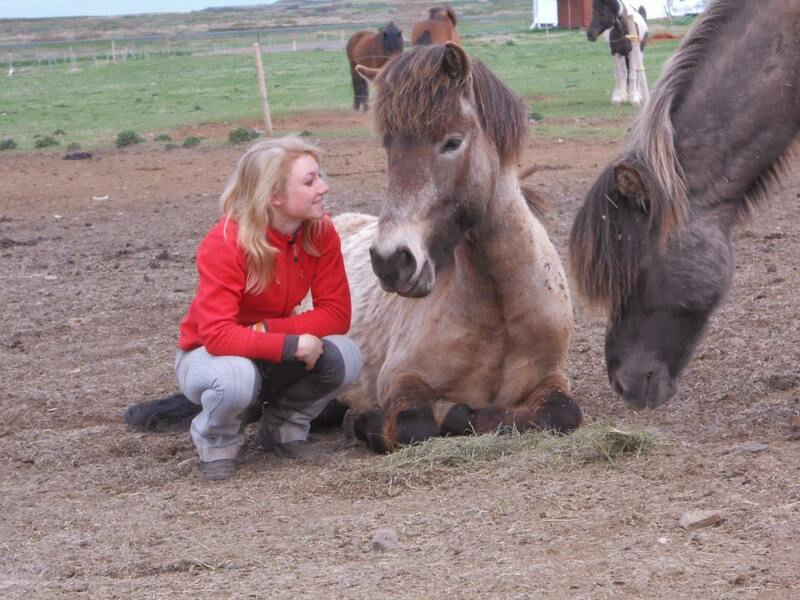 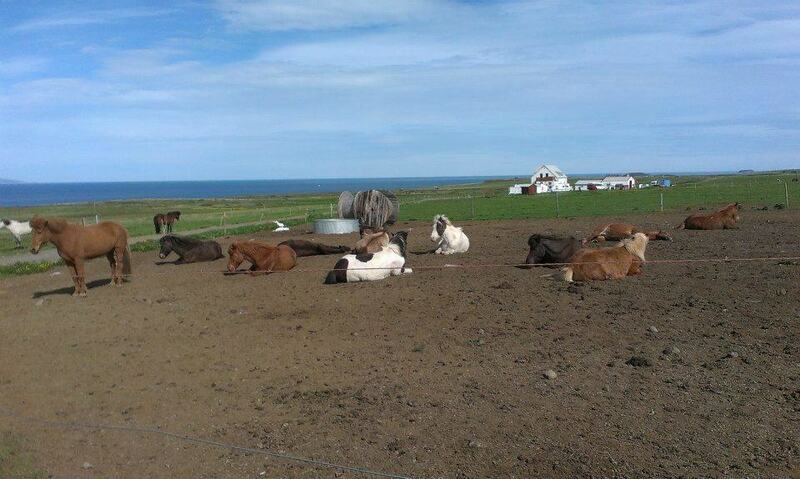 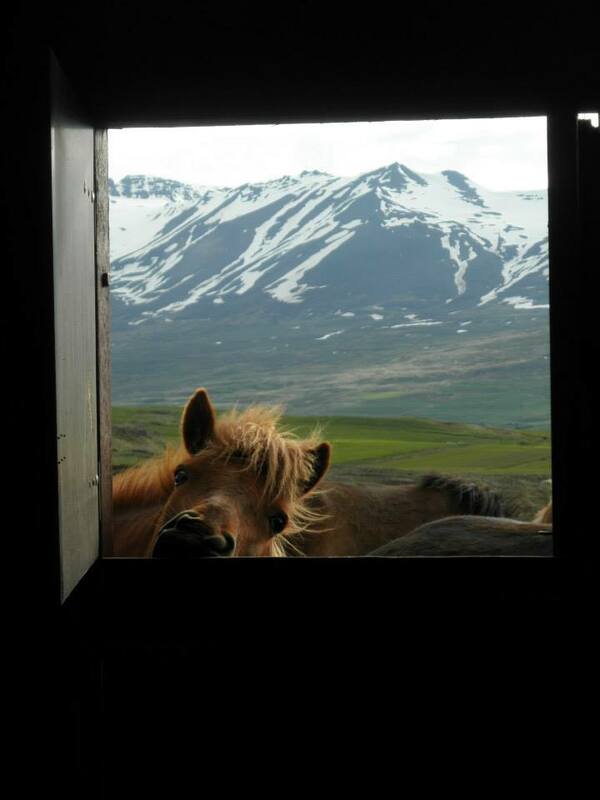 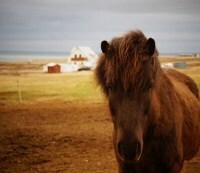 This is an amazing experience to ride the Iceland horses in a great sea landscape. 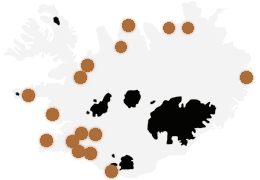 This tour is only 5 min drive from Húsavík. 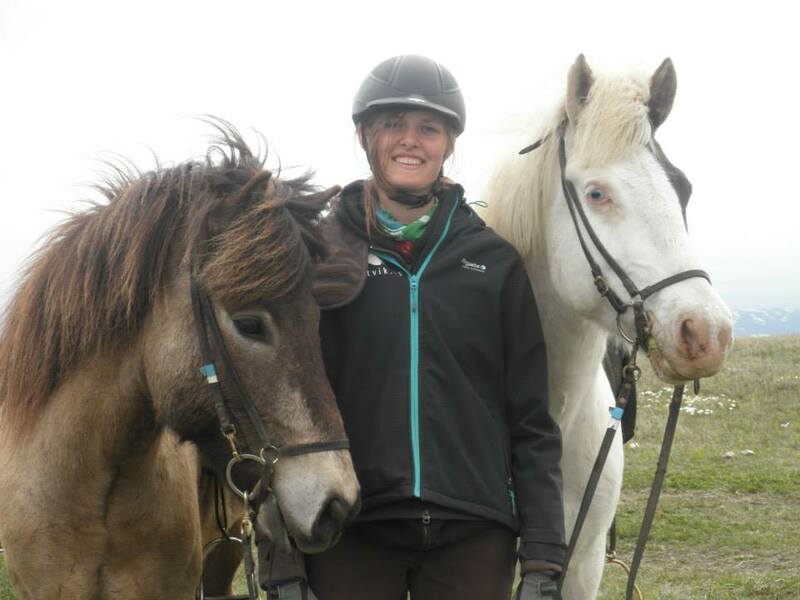 NOTE: Ideal both for beginners as well as experienced riders!